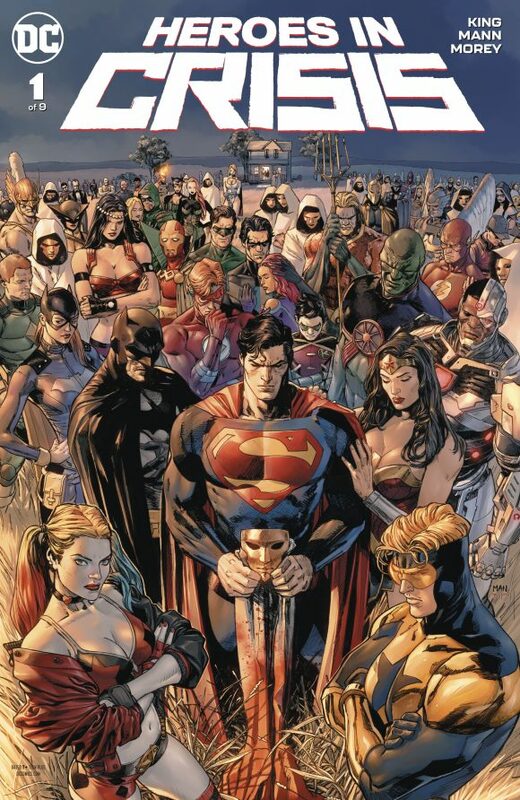 Heroes in Crisis #1, DC. This book will not be for everybody but I do recommend at least checking out the first issue. 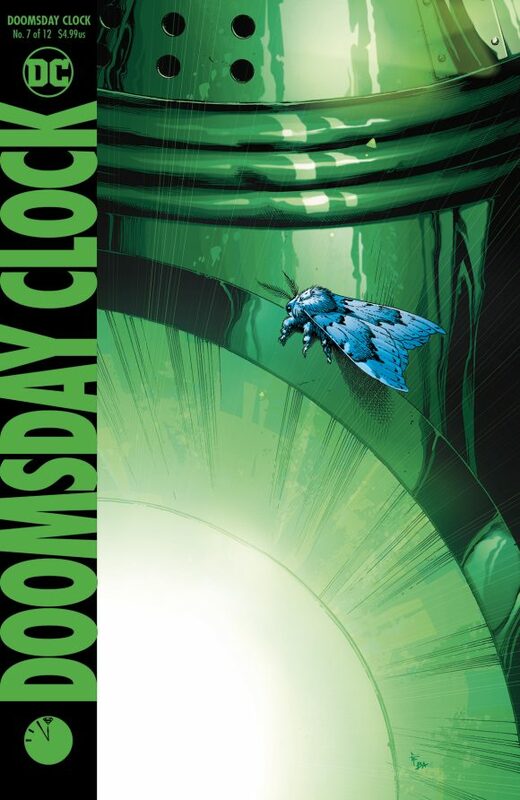 The 9-part event by Tom King, Clay Mann, Tomeu Morey and co. details the impact of PTSD on the DCU’s supers amid the carnage of a deadly attack on them. Spider-Geddon #0, DC. Man, I wish I played video games. Because everyone is talking about the new Spider-Man. 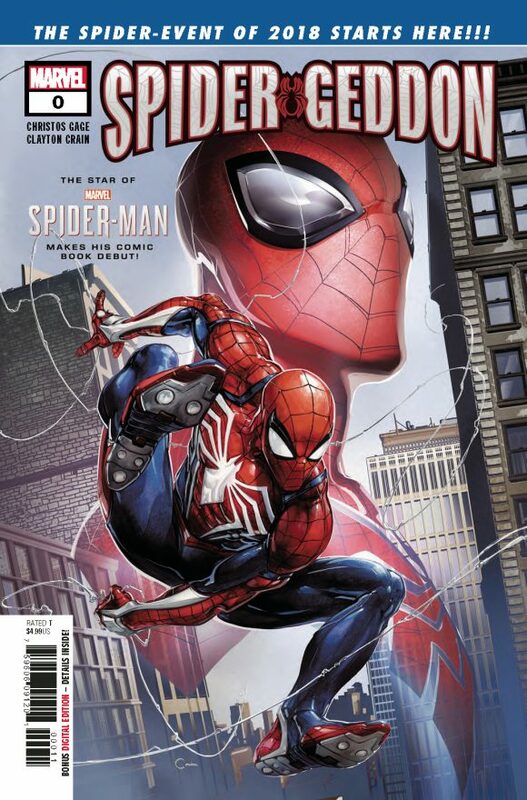 In this lead-in to the new comics Spider-Event, the game’s version of everyone’s favorite wall-crawler officially joins the mainstream Marvel multiverse. By Christos Gage and Clayton Crain. 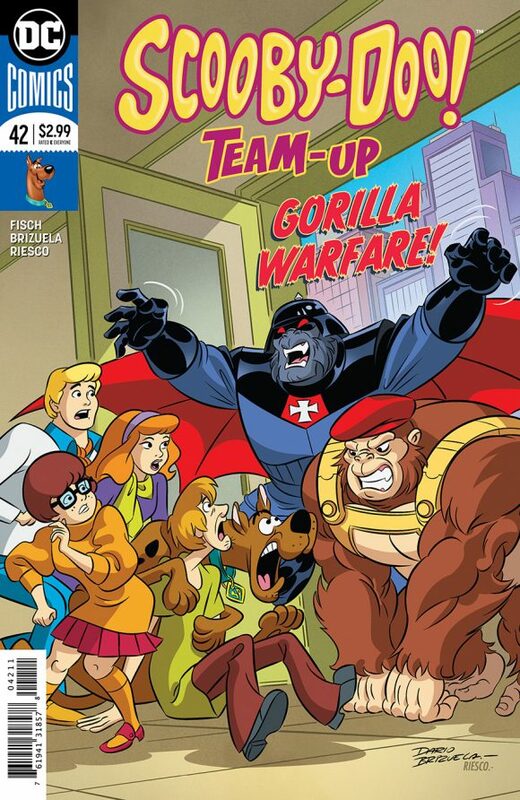 Scooby-Doo Team-Up #42, DC. 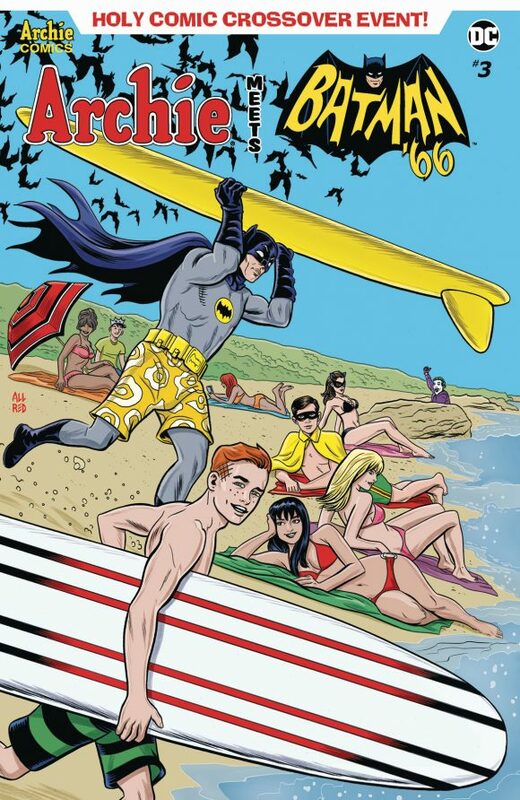 The gang goes up against the gorillas of the DC Universe. Thanks, Sholly Fisch and Dario Brizuela! 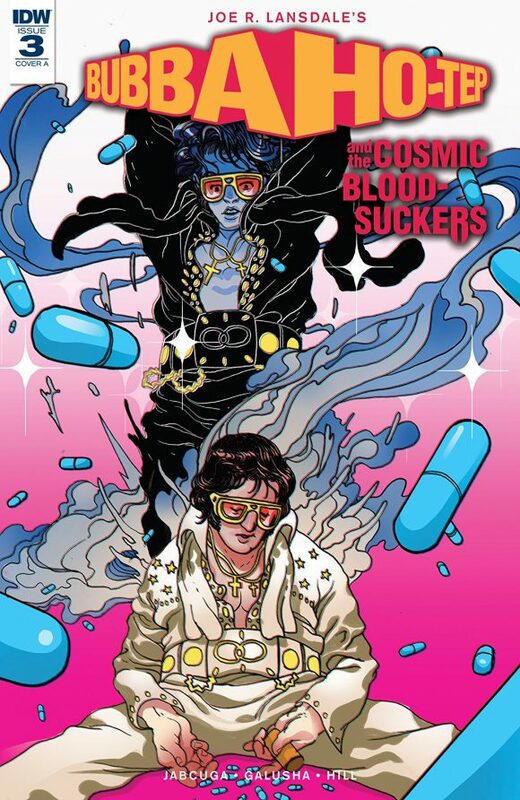 Bubba Ho-Tep and the Cosmic Blood-Suckers #3, IDW Publishing. More fantastic Joe Lansdale weirdness from adapters Josh Jabcuga and Tadd Galusha. It’s like nothing else out there. Star Trek vs. Transformers #1, IDW Publishing. 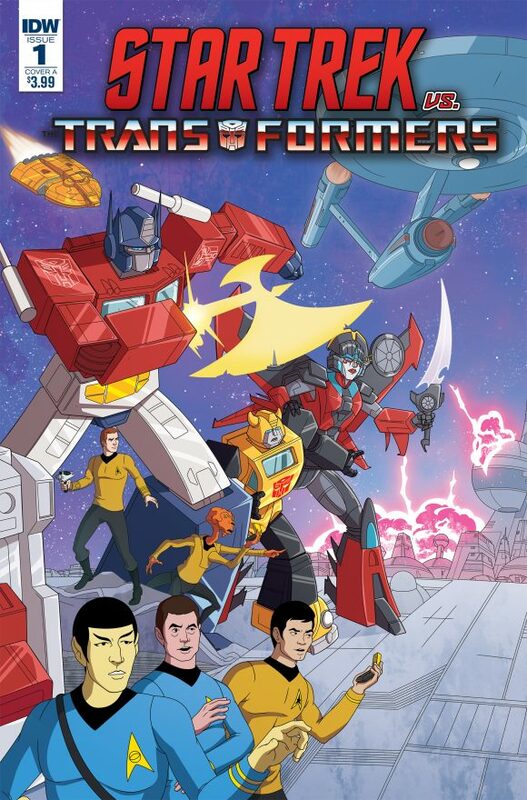 Animated Trek and Animated Transformers! How can you go wrong? By John Barber, Mike Johnson and Philip Murphy. 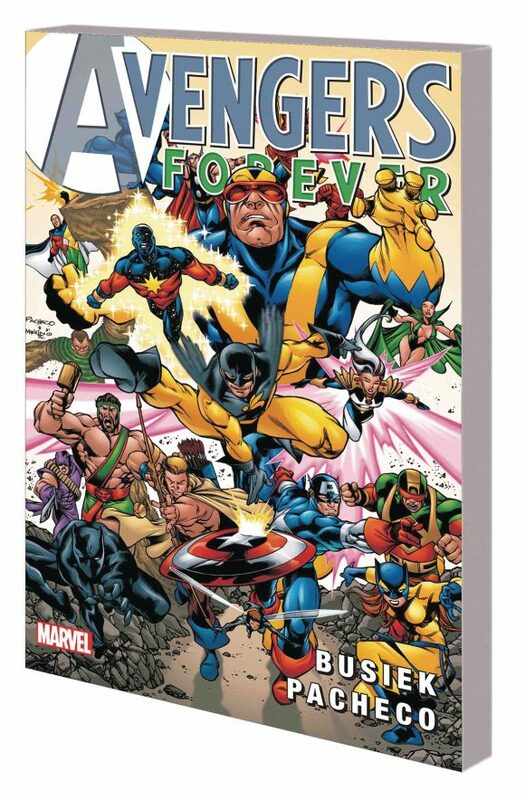 Avengers Forever TPB, Marvel. One of my all-time favorite Avengers epics, finally back in print! From Kurt Busiek and Carlos Pacheco. 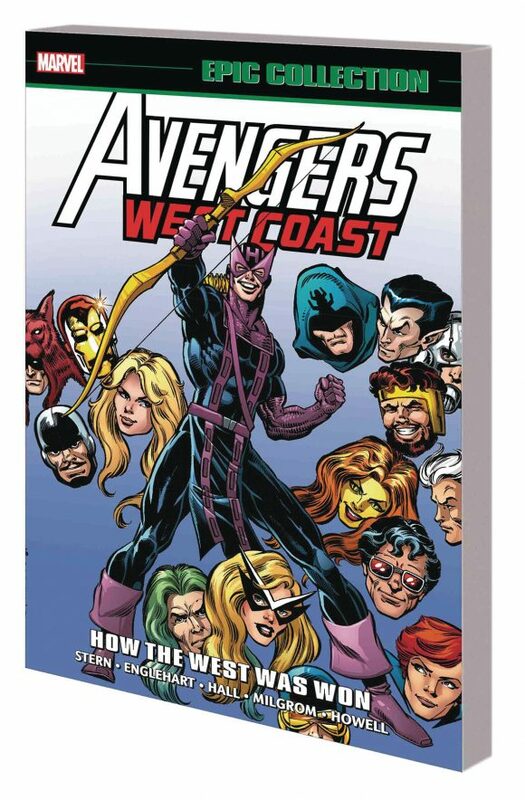 Avengers West Coast Epic Collection: How the West Was Won TPB, Marvel. The origin of the West Coast Avengers! By the likes of Stern, Englehart, Milgrom, et al. 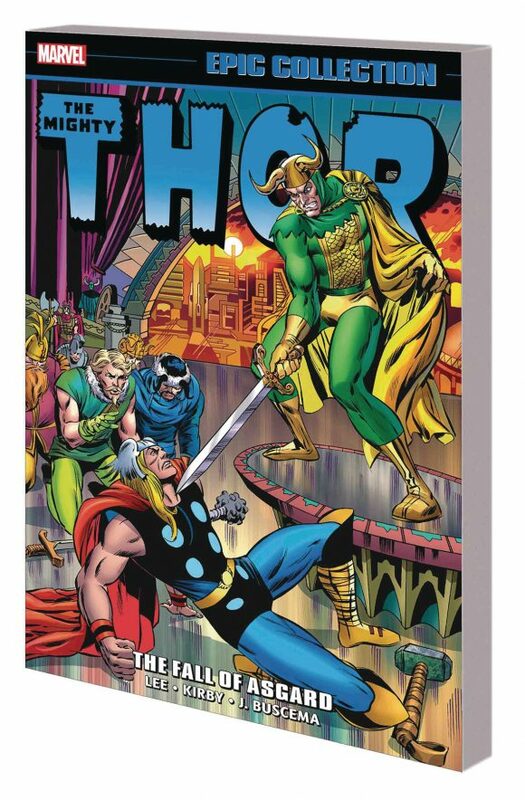 Thor Epic Collection: The Fall of Asgard, Marvel. Silver Age Thor greatness from Stan Lee, Jack Kirby, Neal Adams and John Buscema!